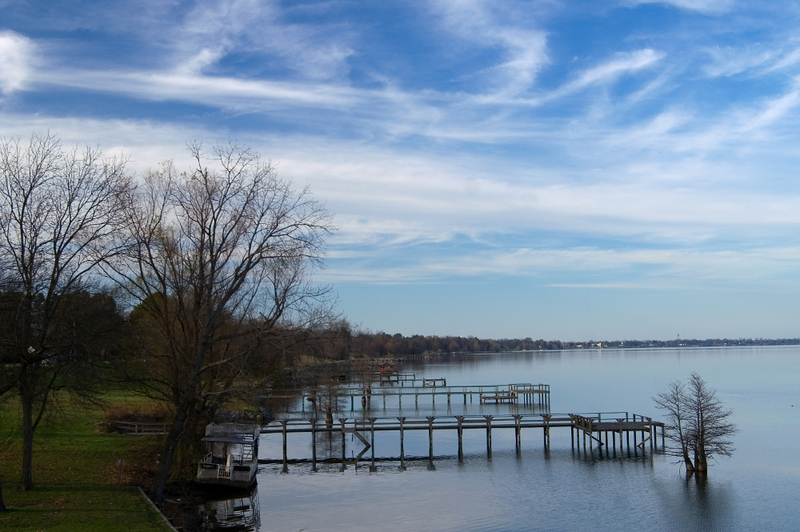 Lake Chicot is a wonderful lake located in southeast Arkansas. This lake was formerly a main channel of the Mississippi River. There is a wonderful state park here aptly called Lake Chicot State Park. Fishing and camping are popular on this lake. Rending a cabin can be a wonderful way to explore Lake Chicot. Below are the cabin rentals that we know of on the lake. Beautiful cottages and condos on the shores of Lake Chicot. Home to Cabin Rentals main page. Get your cabin rental listed on this page by clicking here.